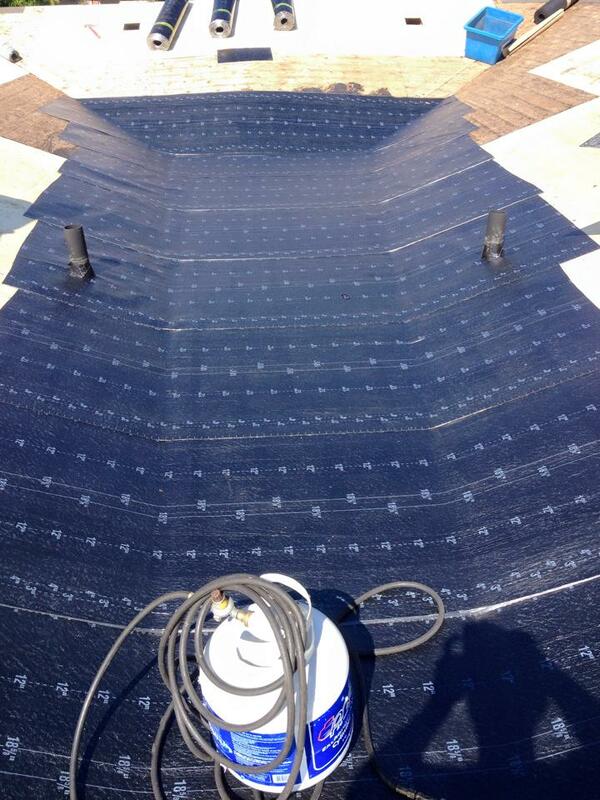 A good roof begins with a good contractor. 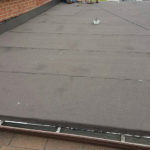 Ace Roofing specialises in flat roofing. 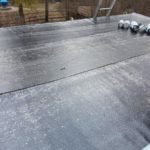 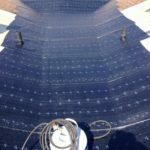 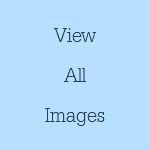 Flat Roofing – Ace Roofing Services Inc. 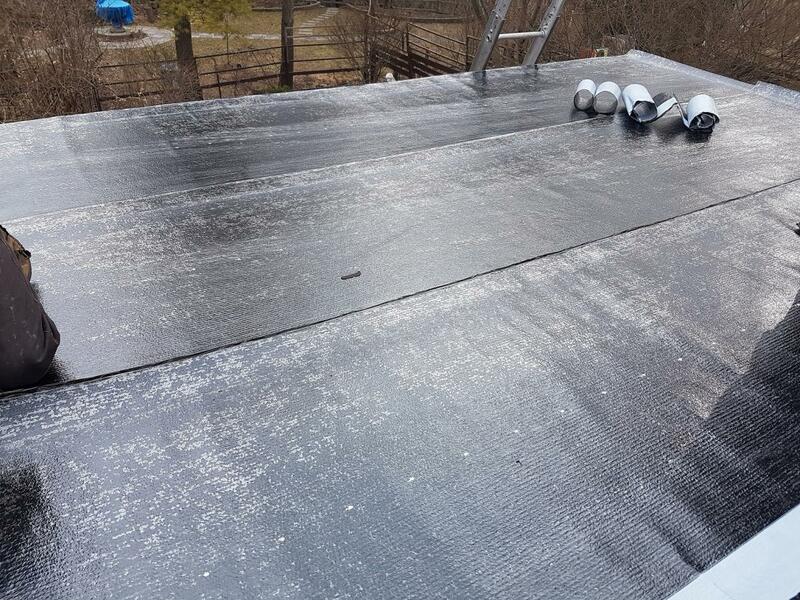 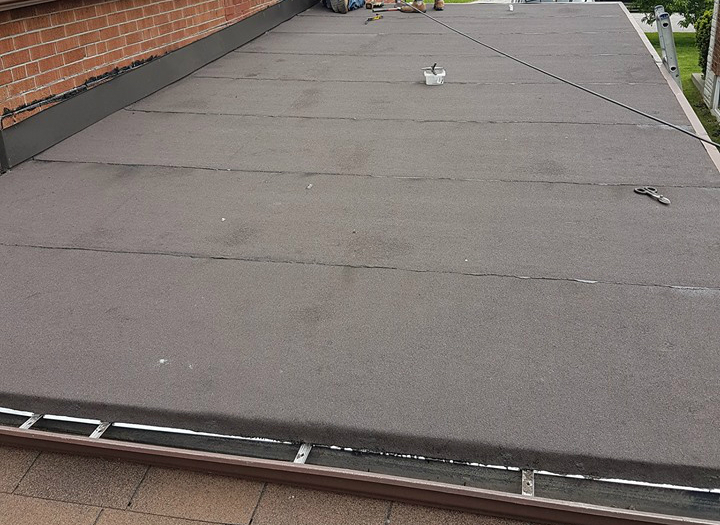 If properly installed using high quality materials, and with regular inspections and repairs, a flat roof could last over 20 years. 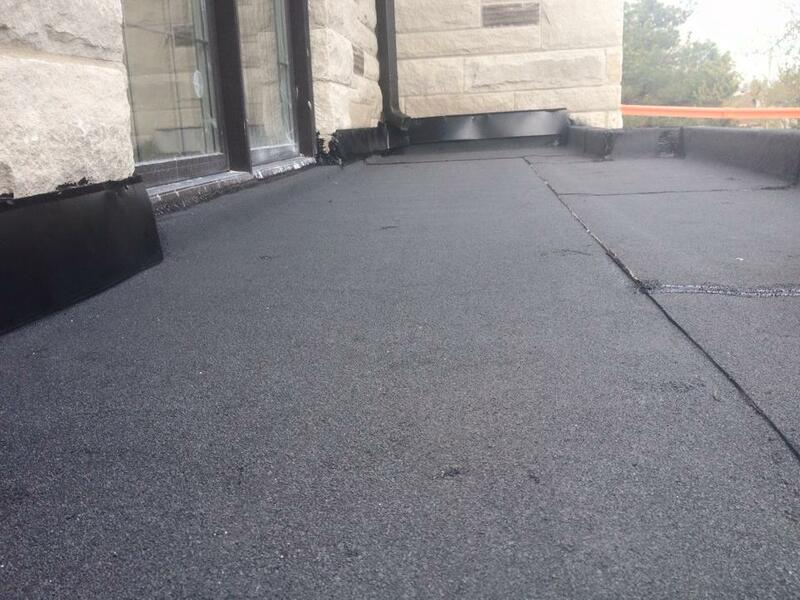 Ace roofing specialises in residential and commercial flat roofs. 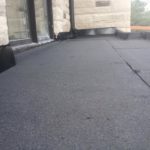 Please call us for a free estimate on your flat roof.